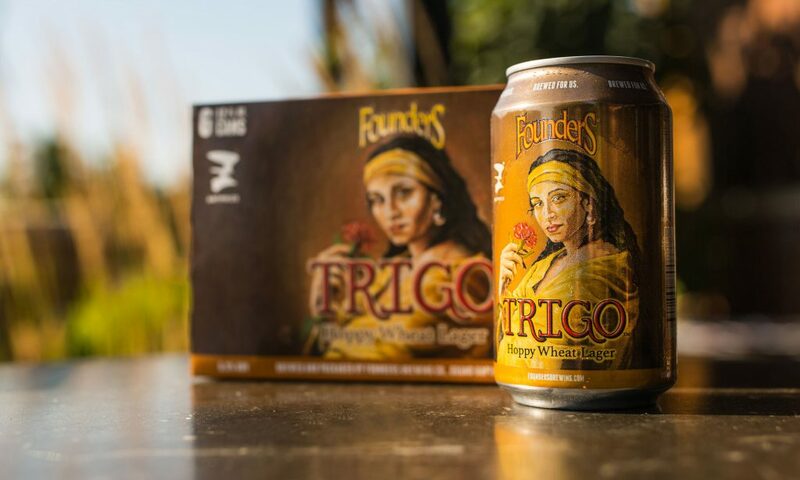 New Beer Release: Trigo - Founders Brewing Co.
Posted on August 23, 2018 by Founders Brewing Co.
For the sixth year, we’re brewing a beer to benefit ArtPrize, an art competition hosted in our hometown of Grand Rapids, Michigan. Previous ArtPrize Series beers include Green Zebra, Pale Joe, Spectra Trifecta and more. This year, we’re looking forward to exercising our creativity again. 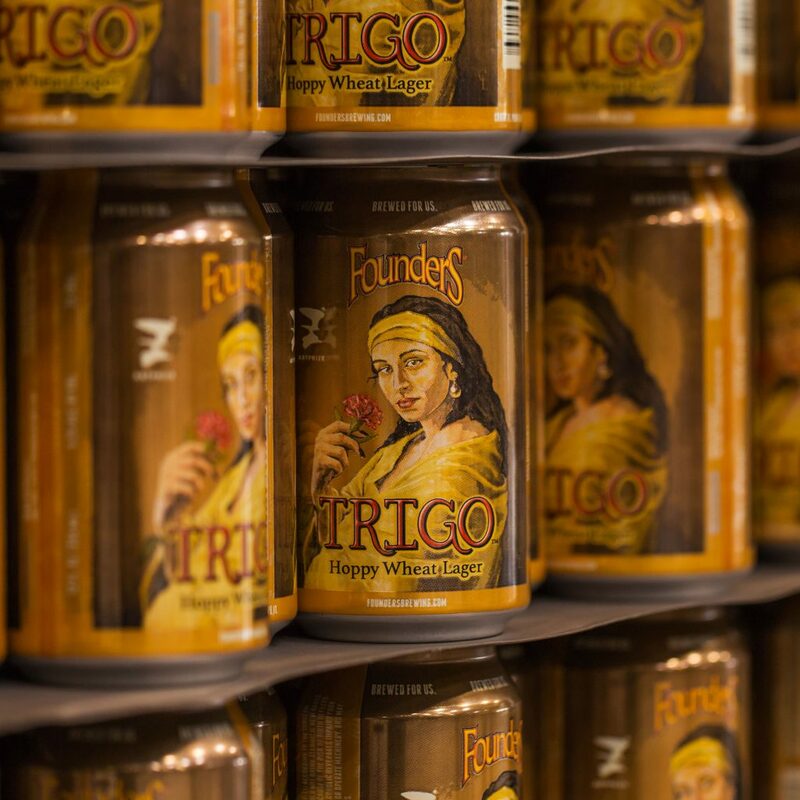 This year’s ArtPrize beer is Trigo (Spanish for ‘wheat’), a pale wheat lager with big aromatics, rounded flavor and a clean finish. Salud! We’re strong believers that the only thing better than brewing beer is brewing beer with friends. We worked with our pals at Mahou San Miguel to bring the recipe for Trigo to life. They brought their lager-brewing expertise and we brought our hopping expertise. 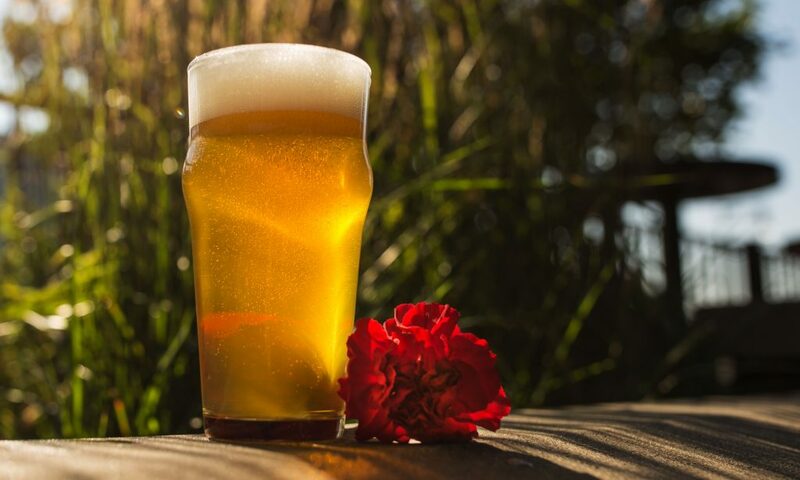 The result is a clean and crisp wheat lager with big, American-hopped aromatics. Salud! 6.3% ABV, 35 IBUs. We will be releasing this beer in 6-pack cans. (Yup, no bottles). Trigo will also be available in all 46 states we distribute to. It will be priced consistently with our year-rounds at $9.99 suggested retail price. Note that price will vary by market. As we have done for the past three years with Spectra Trifecta, Pale Joe and Green Zebra, we reached out to our immensely talented Founders Family to create a piece of original work for the label. 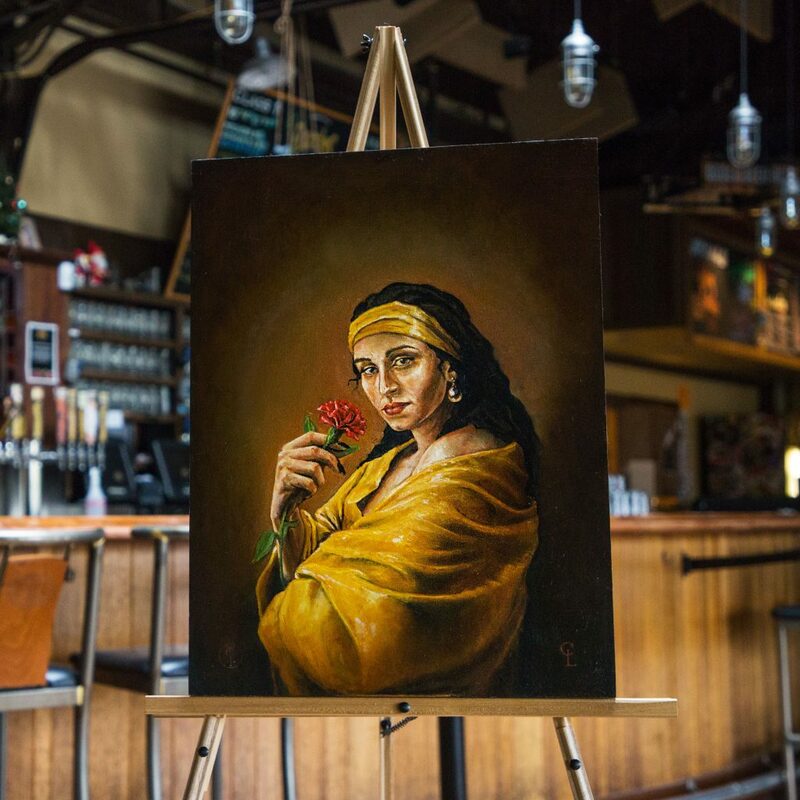 This year, that honor went to culinary team member Cody Levon, an incredible kitsch painter whose work emulates the beautiful methods of the old masters. This will be available in the taproom beginning on September 14. Look for it on shelves beginning mid-September.